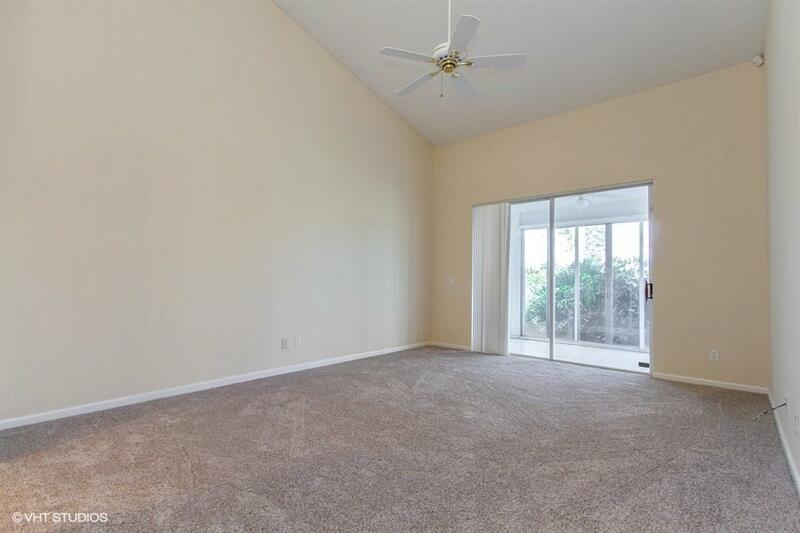 Country Club Membership mandatory. 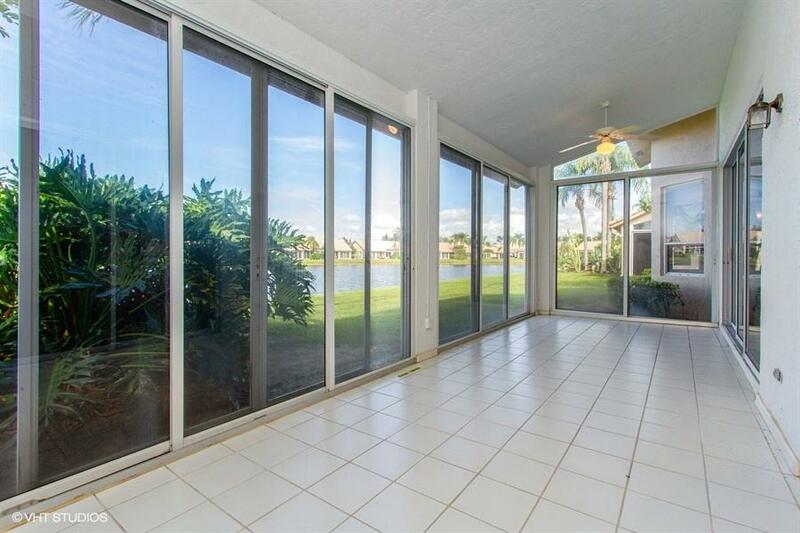 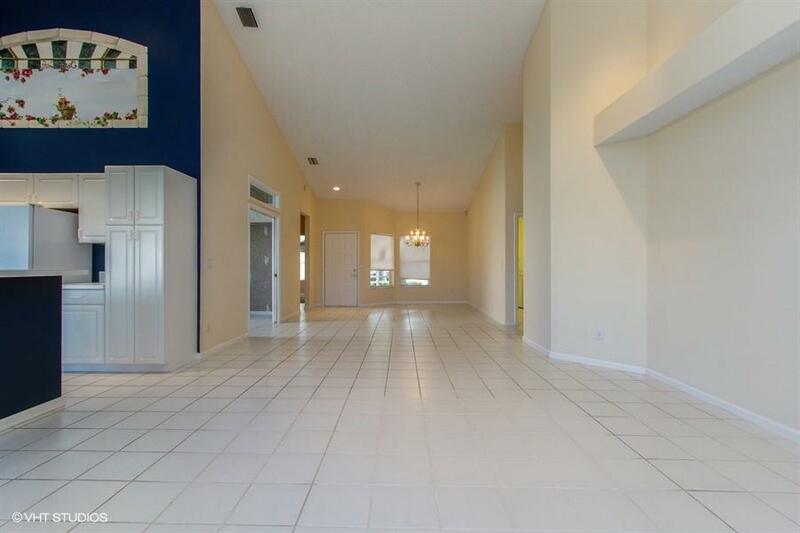 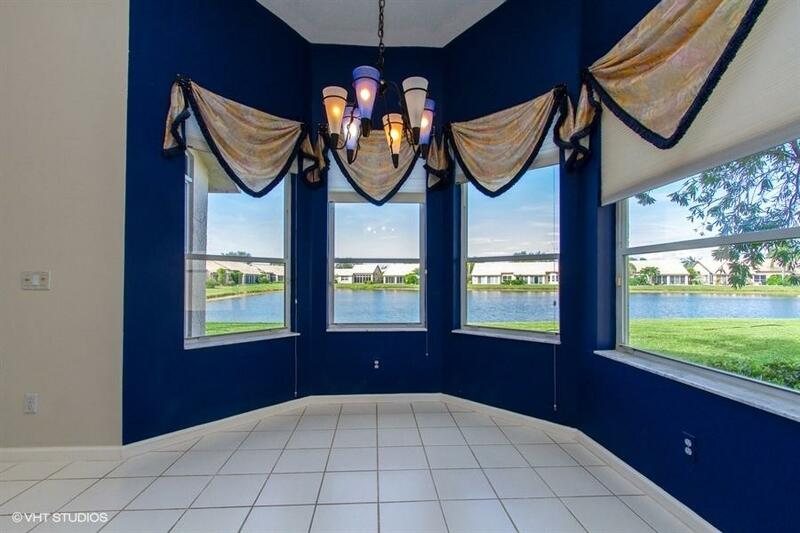 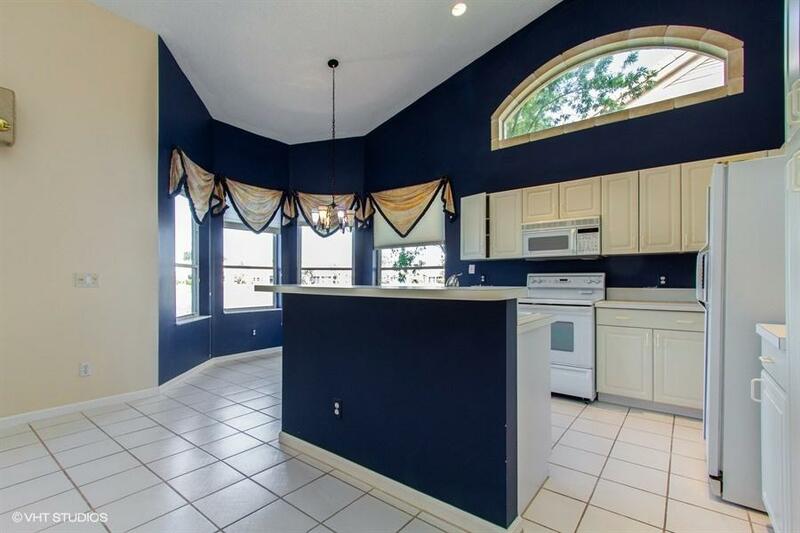 Beautiful 1 story villa attached, 3 bedrooms, 2 bathrooms, 2 car garage and paved driveway, located in the gated community of Aberdeen Lancaster Lakes Boynton Beach, Florida. 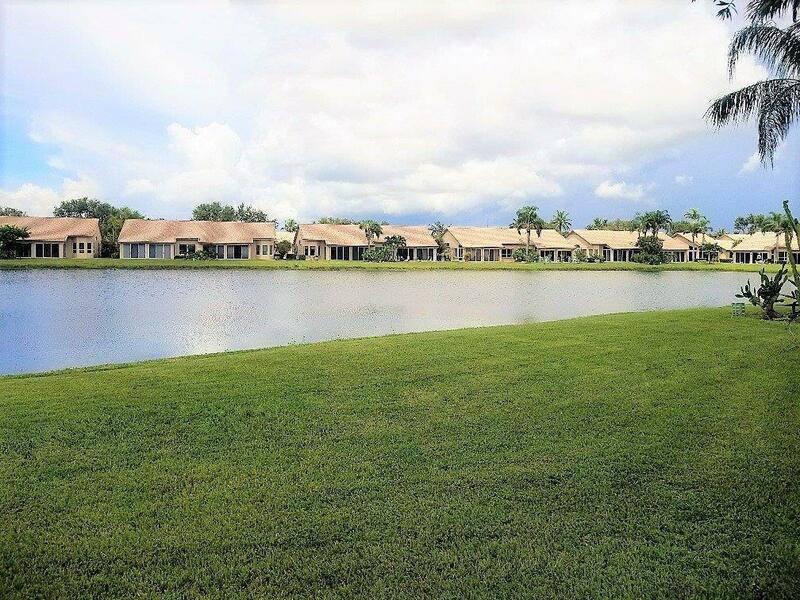 Enjoy the community pool, clubhouse, tennis, state of art exercise facilities and game room. 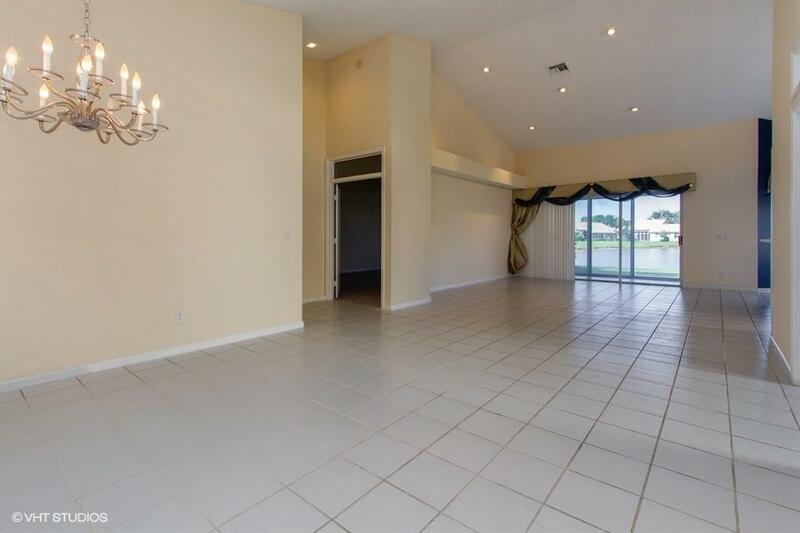 Just 10 minutes to the Florida Turnpike, 20 minutes to I-95 and to the best beaches Florida has to offer. 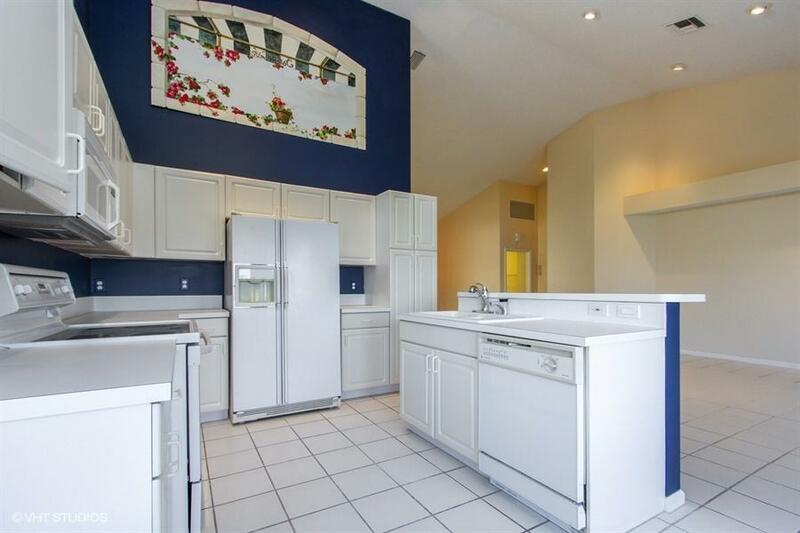 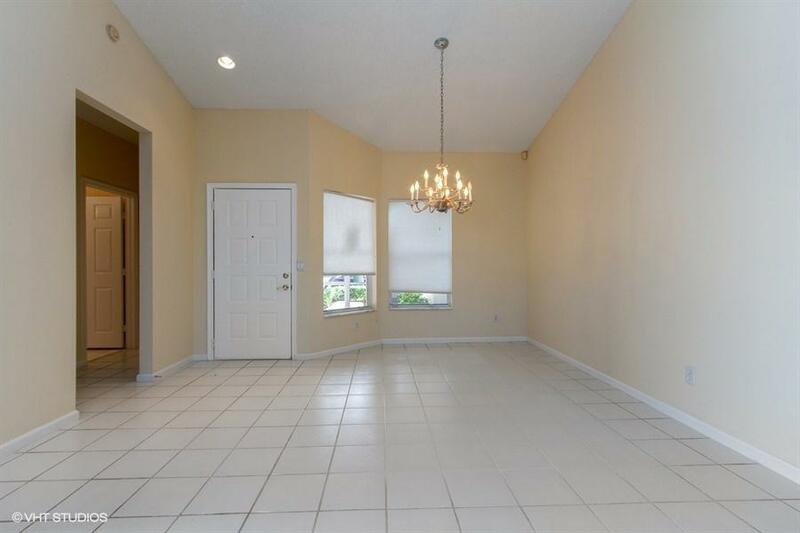 Close to schools, shopping and fine dining. 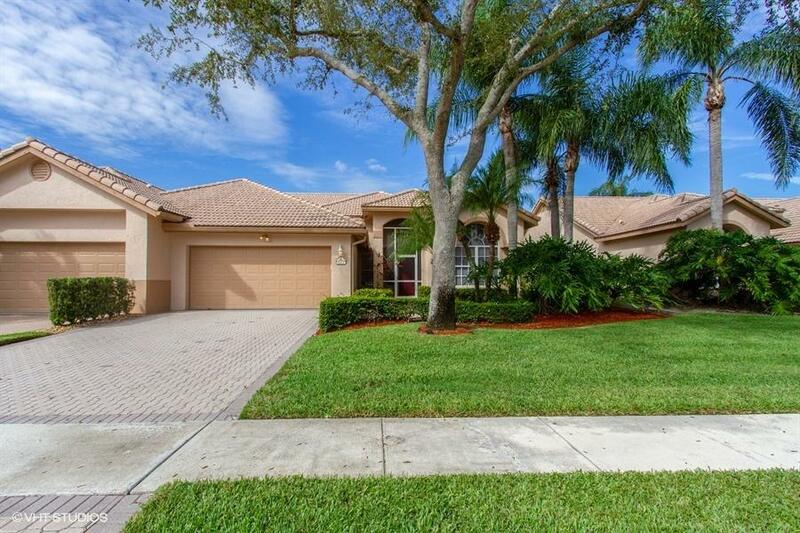 Beautifully maintained grounds located on a quiet tree lined street and has paved driveway. 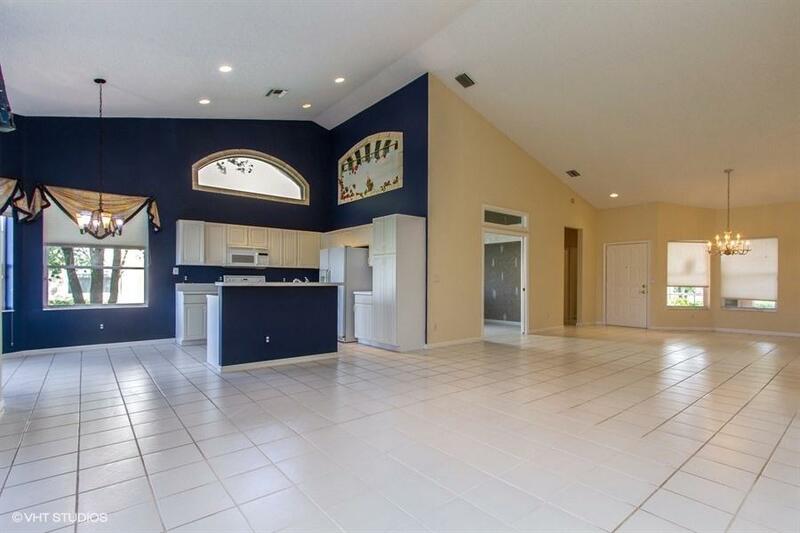 This home has and open concept floor plan with high vaulted/volume ceilings and plenty of windows that allows all the natural lighting in. 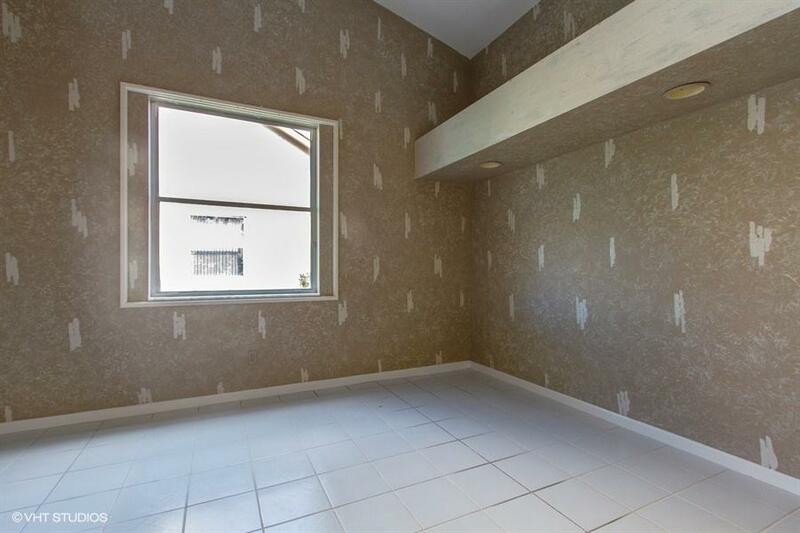 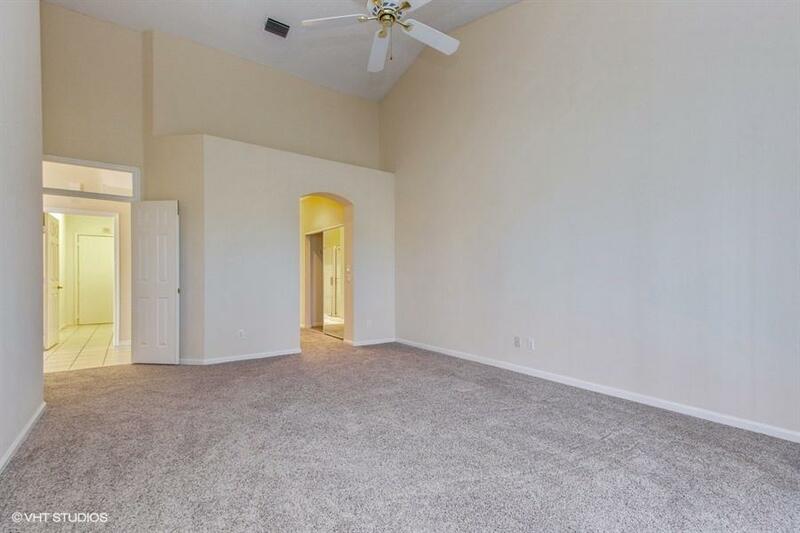 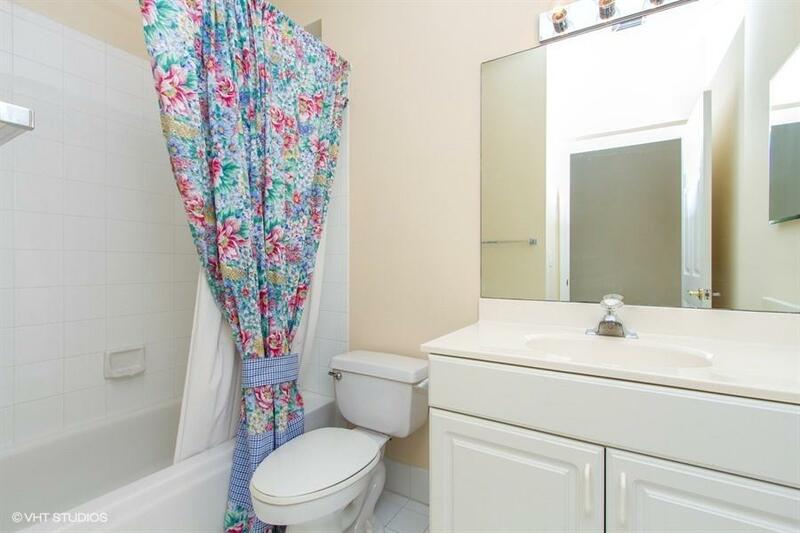 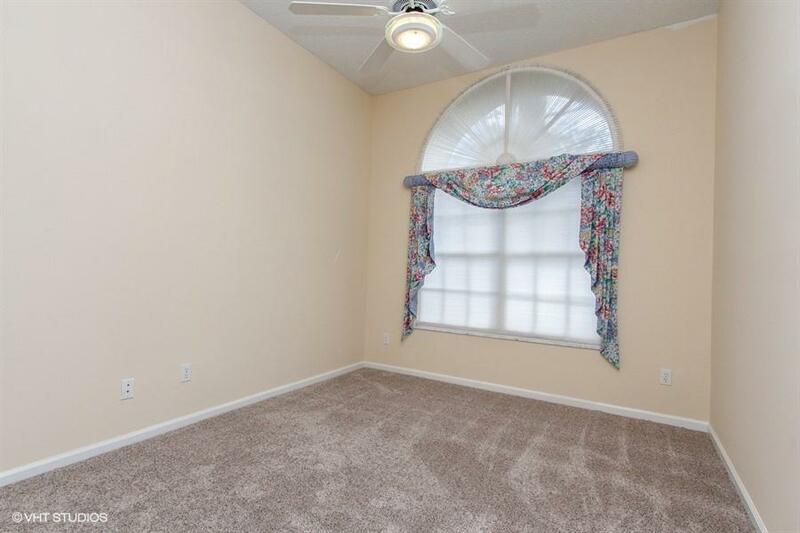 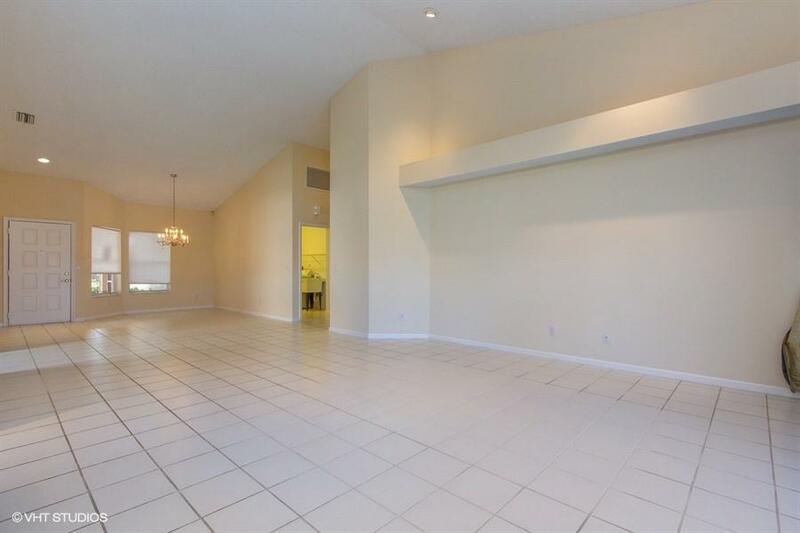 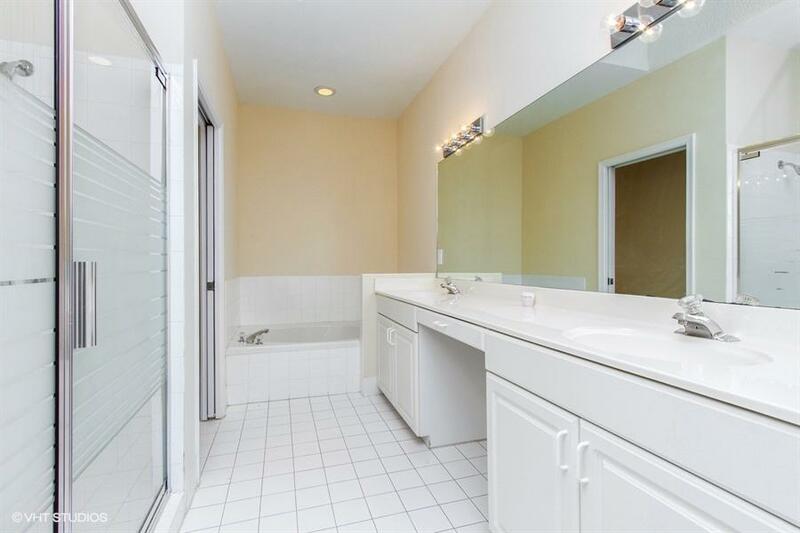 Tile throughout the living area and formal dining room, carpeting in the bedrooms.